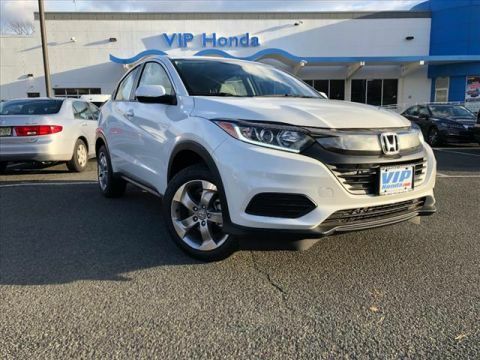 VIP Honda has a wide selection of exceptional pre-owned vehicles to choose from, including this 2019 Honda HR-V. This vehicle is loaded with great features, plus it comes with the CARFAX BuyBack Guarantee. 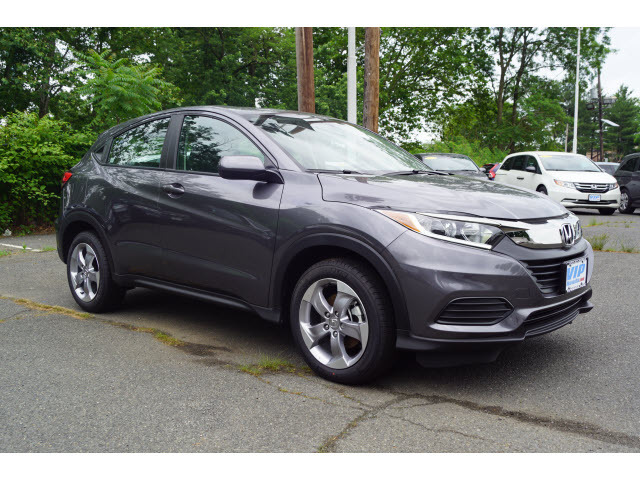 If you're in the market for an incredible SUV -- and value on-the-road comfort and manners more than ultimate off-road prowess or tow capacity -- you'll definitely want to check out this Honda HR-V LX. All-wheel drive means peace of mind all the time. 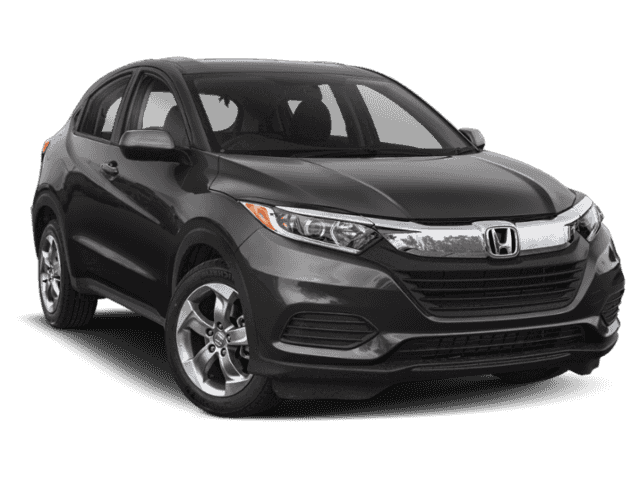 This Modern Steel Metallic AWD Honda enjoys a host offeatures, including exceptional acceleration and superior stability so you can drive with confidence. The look is unmistakably Honda, the smooth contours and cutting-edge technology of this Honda HR-V LX will definitely turn heads.